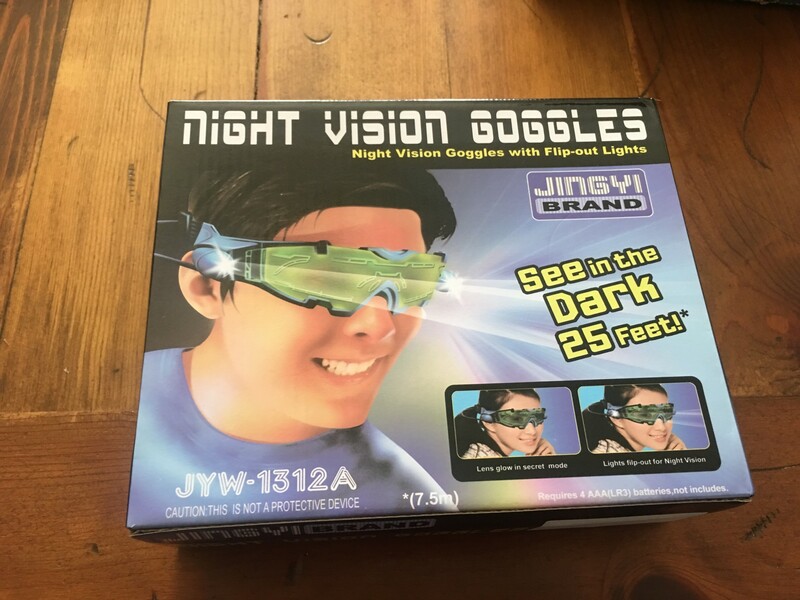 This is one of those impulse buys, we purchased it for our grandson's birthday. 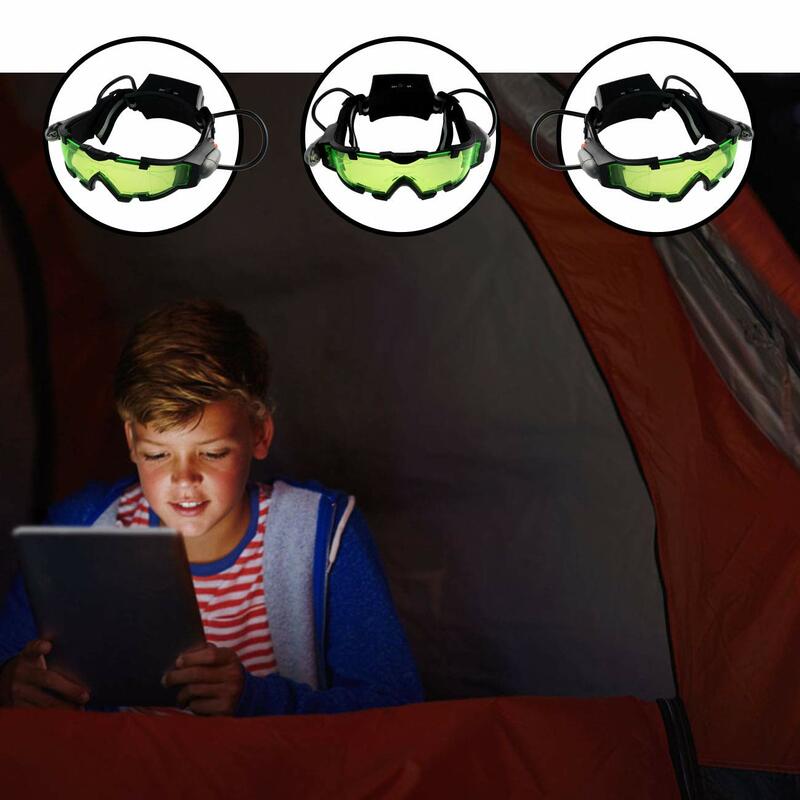 We are sure he will enjoy these night-vision goggles. 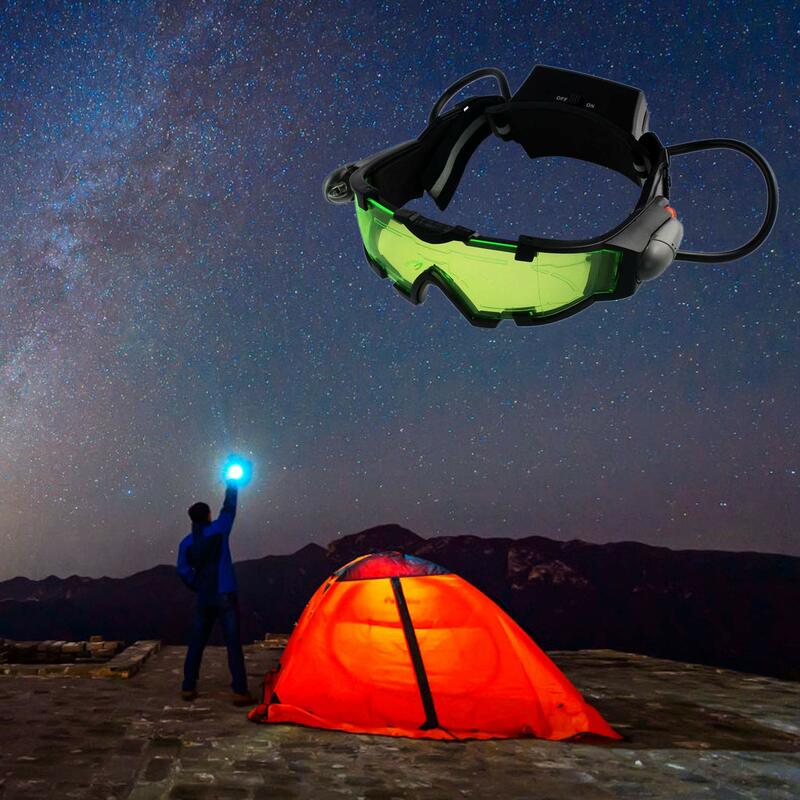 There are 2 invisible LED lights that allow you to view objects up to 25 feet away in the pitch black. 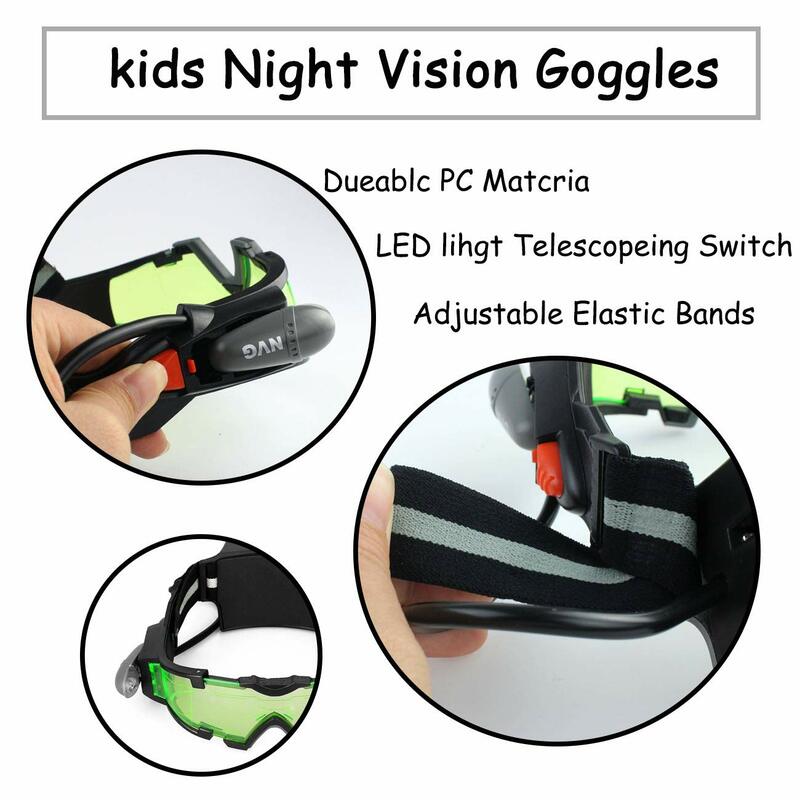 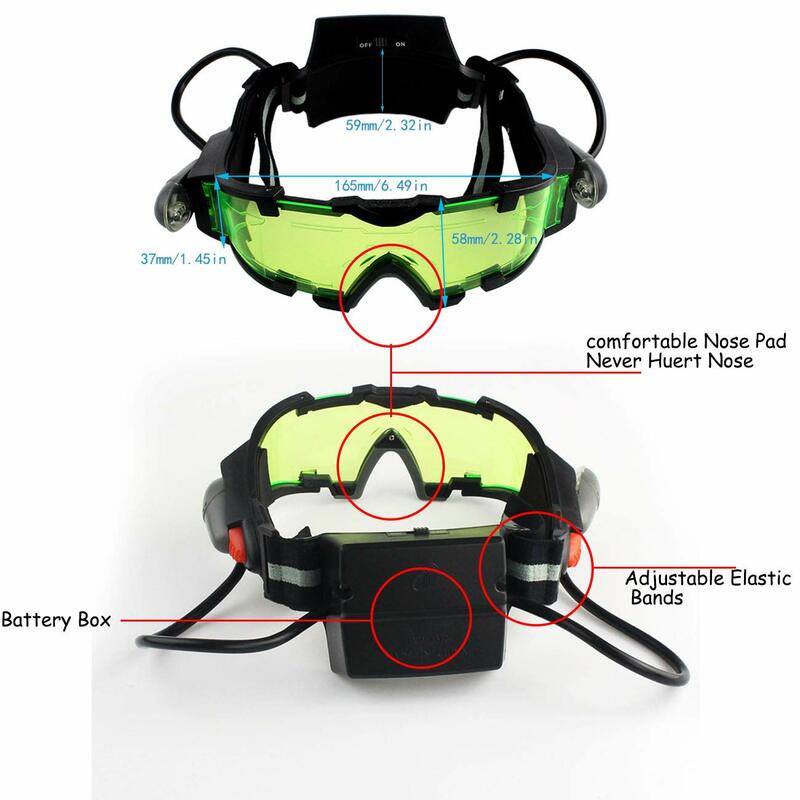 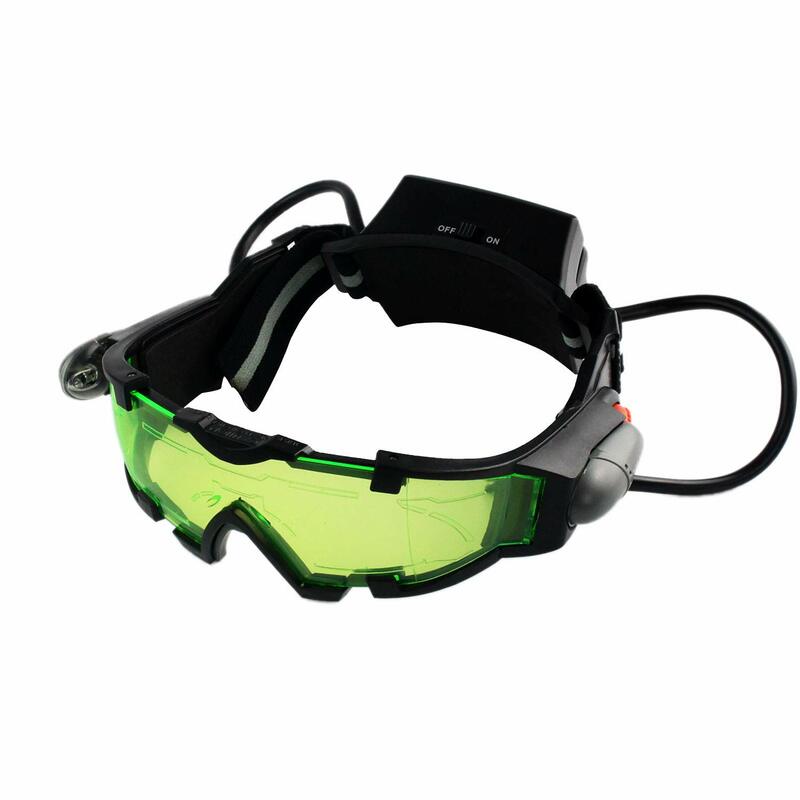 They suggest that these goggles would be good for night bicycle riding, I kind of question that. 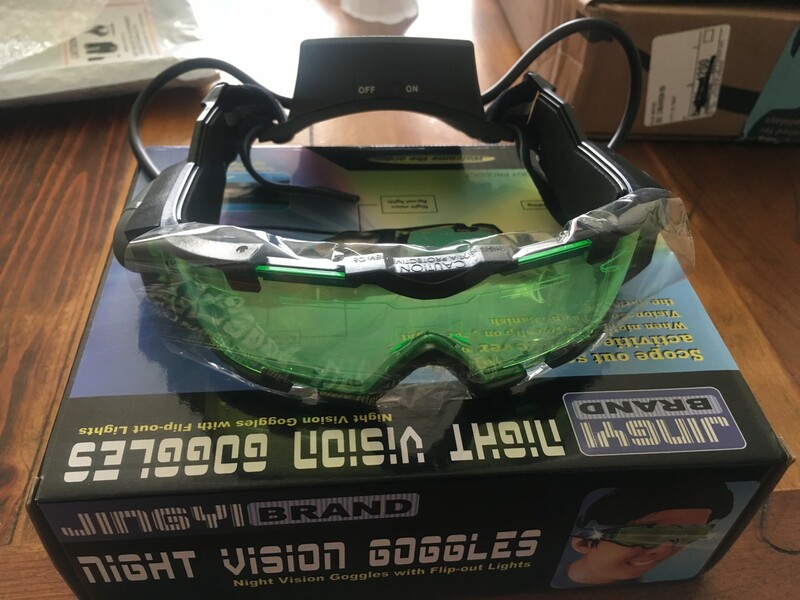 However, it would be great to have 'Night Vision' like a super-hero. 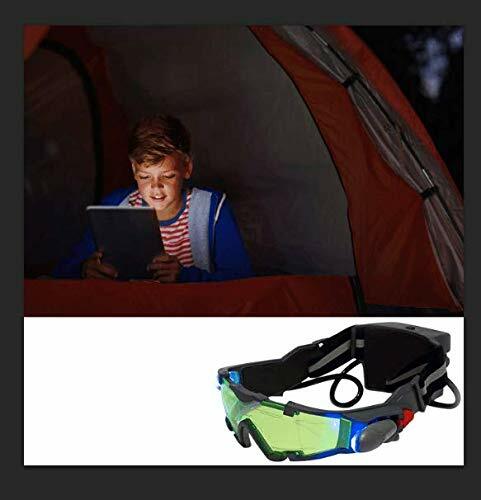 We are sure our grandson will enjoy this a lot.